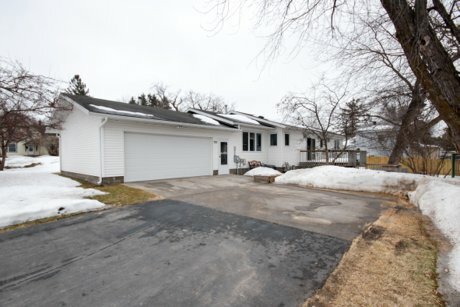 Fantastic, easy to maintain one level home in the heart of Bemidji. Close to shopping, schools, and restaurants. 3 Bedroom, 2 baths, 2 car attached, finished and heated garage with an additional 2 car detached garage with room for your toys. Frequently asked questions in Real Estate: Do properties always close on the closing date? Frequently asked questions in Real Estate: How do home inspections work from the selling side? Frequently asked questions in Real Estate: Should I be home during showings? Frequently asked questions in Real Estate: What's the best time of year to sell your home? Hi. This is Doug Hoover with the Hoover Group at Counselor Realty of Bemidji. This is the question we get asked most often: "When is the best time of year to sell my home?" Good question, but there isn't a one-answer-fits-all answer for this type of question. Right now it's the end of February, still cold outside, yet in the past week the Hoover Group sold 3 lake houses. What we find is that buyers need to buy for many different reasons. In the Bemidji Area, we are lacking houses in any price range. So if you put your house on the market now, we know that we have good, qualified buyers that are looking for houses now. If you wait until summertime we may still have some of those buyers but interest rates could be higher, and you're more than likely to have additional competition from any other houses hitting the market. Every sale is different, every house is different, and every realtor does things differently. If you're having thoughts of selling in 2019, give us a call. We'd like to sit down and talk one-on-one to see what's best for your situation. Thanks so much. This is Doug Hoover with the Doug and Melissa Hoover Group Counselor Realty of Bemidji. Goodbye. One level living with 4 bedrooms. 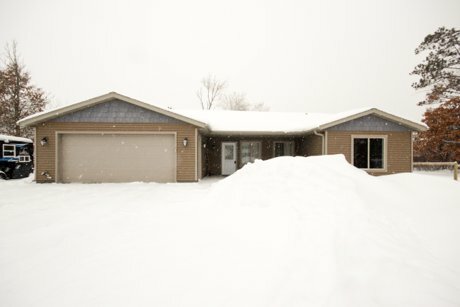 This home is located in the prime location West of Bemidji so close to BMS, BHS and the new Gene Dylan Elementary school. 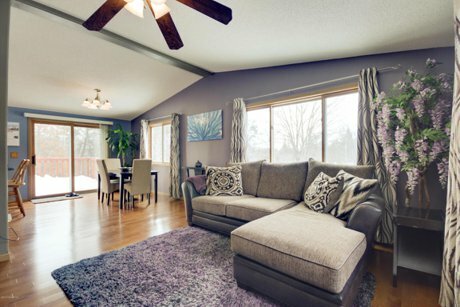 Home includes a spacious Master Suite with a large walk-in closet, an open concept floor plan with vaulted ceilings and stainless appliances. You will also appreciate in-floor heat as well as the huge level yard and large fenced in back yard. FAQ: Do I Need a Pre-Approval Letter? Do I really need a pre-approval letter before looking at homes? Ultimately, the answer to that question is yes. In any transaction, you’re going to need a partner on the lending side of things helping along the way and having insights there. So by having a pre-approval they’ll let you know how much money you qualify for to buy a home. And also, help you understand different loan products. There are certain products out there that only certain homes will qualify for. So that’s good to know before you start that home searching process what you may or may not be eligible for. It’s always a good idea to get a pre-approval before starting the process.